OFFICERS and NCOS' No. 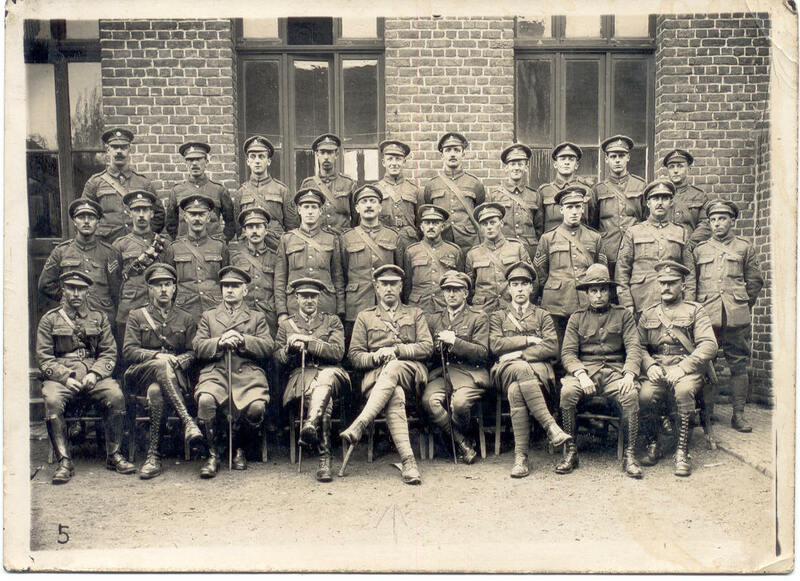 44 Field Ambulance 1917. Capt. (Acting Lt. Col) Egan is centre front row. Capt. Q. M. G. Foster is third from left, front row. Others unknown.